March 31st was the 10th anniversary of the closure of government-run institutions that housed people with intellectual disabilities. 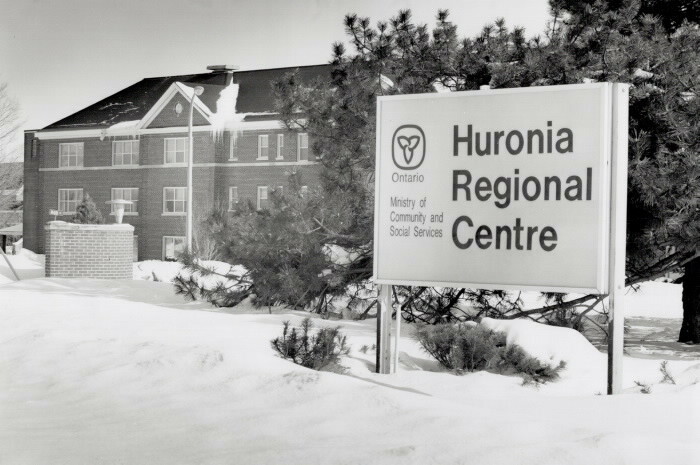 The Huronia, Rideau and Southwestern Regional Centres closed, effective March 31, 2009. The closure marked a significant move towards inclusion. 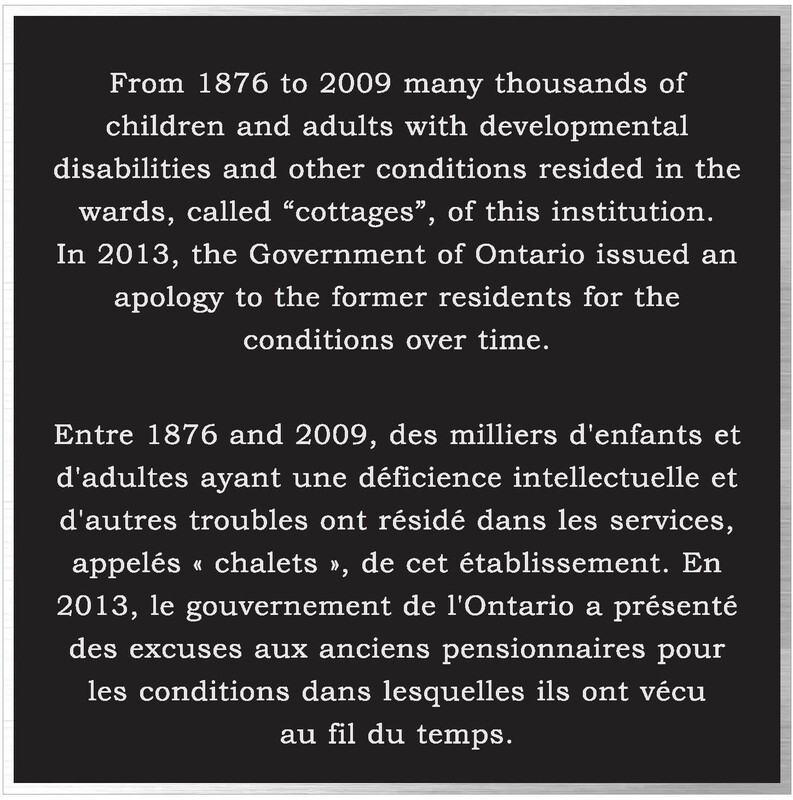 In 1876, the province of Ontario opened its first institution for people with a developmental disability. 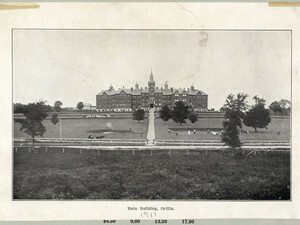 It was called the Orillia Asylum for Idiots. That name later changed to Ontario Hospital School, and then it became known as Huronia Regional Centre. 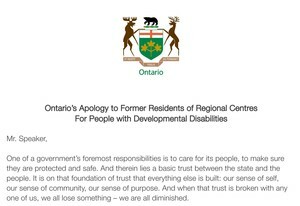 This was one of 16 institutions in Ontario. Believe it or not, institutional life was an improvement for someone with a developmental disability. Until they were built, people were being housed in jails. Back then, such a disability was considered a medical issue by the professionals and parents were encouraged to send their children to institutions. It was gut-wrenching for families. 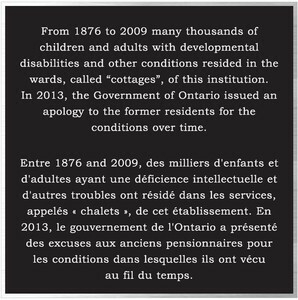 For 133 years, tens of thousands of Ontarians with developmental disabilities would live in institutions from 1876 to 2009. In 2009, a class action lawsuit was filed by some of the residents of Huronia Regional Centre and other institutions. The lawsuit sought damages for abusive and inappropriate conditions endured at the institutions for individuals who resided there from 1945 to 2009. 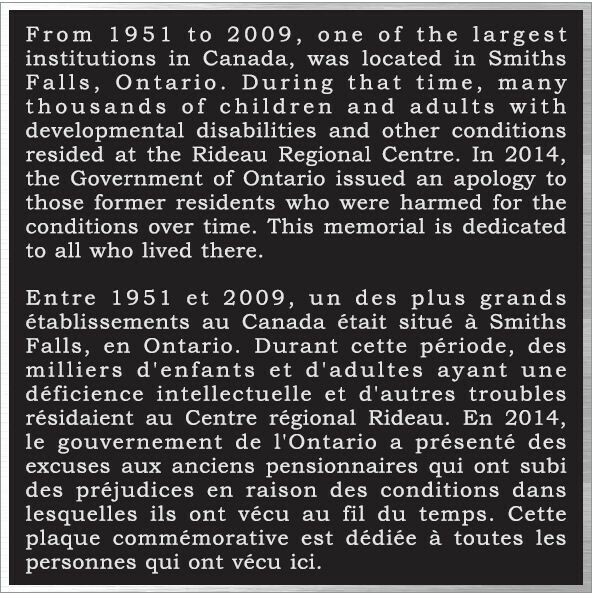 Every aspect of the residents' lives at Ontario institutions was controlled by the Crown (Ontario government.) Residents had no control or choice into their daily lives. The lawsuit notes that restraints and seclusion techniques were used, one lavatory served 64 people and one washtub served 144 residents. Those seriously disabled were left rocking in chairs, combined to crib-like beds or aimlessly walking. The antiquated buildings were fire hazards. Lavatories had no doors or toilet seats. There was a lack of medical staff, educators and workers, causing mentally disabled residents to function far below their capabilities. Residents were often not bathed and were forced into "work gangs." There were deaths due to a resident strangling in a straight jacket. Another suffocated during a fire in the building. A five-year-old resident died following a scuffle with another resident. Residents were over-medicated. Staff members who were discharged for abusive treatment were re-hired. 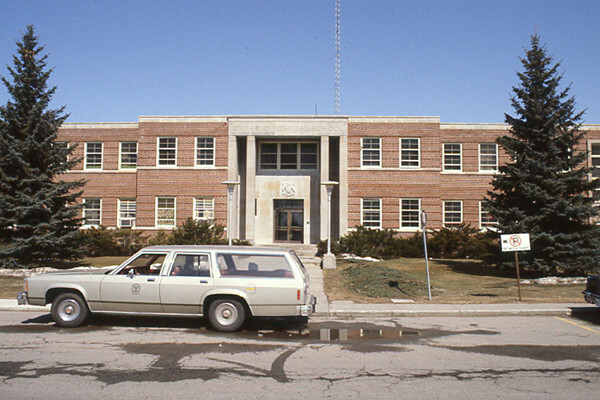 In 1989 alone, staff faced 17 charges of alleged assault. There was punishment for no reason. There was sexual abuse. Pregnancies and births occurred. People were placed in isolation wards. One of the plaintiffs recalls being held upside down in ice cold water for not eating her meal. No residents reported abuse for fear of repercussions and the threat of increased abuse if they spoke up. The Crown did not provide a safe environment or demand a standard of conduct for employees. It had a duty to protect residents under its care, and it did not do so. 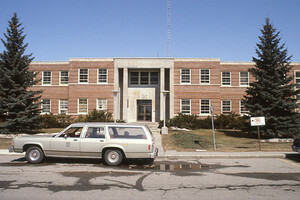 The Crown did not act upon reports of known abuse being perpetrated upon residents. Residents were mentally, physically, emotionally and spiritually traumatized. 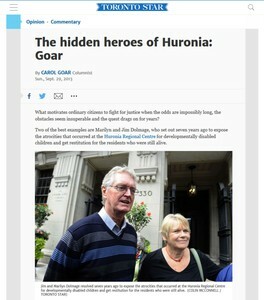 Marilyn and Jim Dolmage were the litigation guardians for the lawsuit. It would be five years before the Ontario government would settle. There were local people included in that class action lawsuit. Some were not allowed to participate because they were unable to verbally express their abuse. Others were deceased and their families had no recourse at all. In 2013, the class action lawsuit filed against the Ontario government was settled. 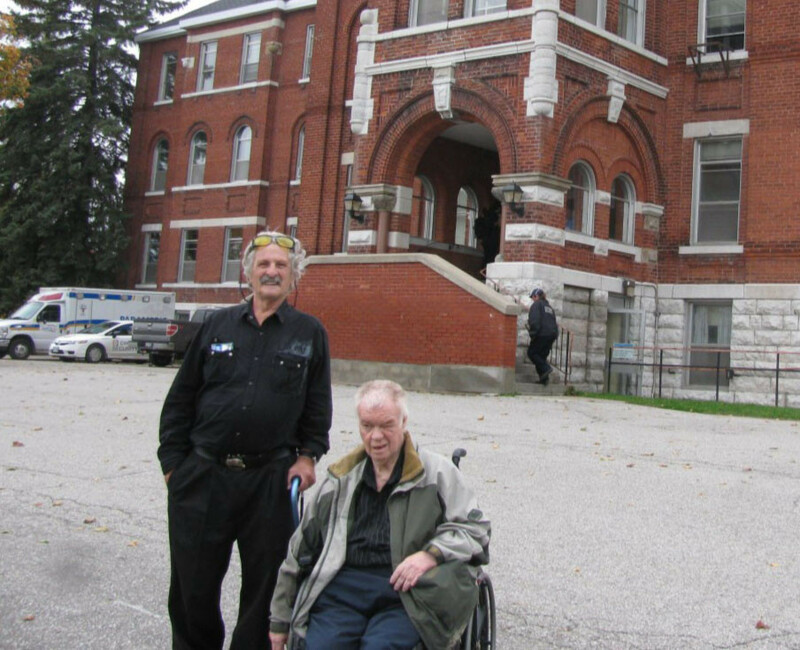 34 people now supported by Community Living Upper Ottawa Valley were part of the class action. Marilyn Dolmage, a Litigation Guardian for the class action, said "the best outcomes from the class action were not legal, not financial, but happened because people started listening to and believing survivors. On the provincial level, media paid attention at last. On a personal level, people better understood how institutions had harmed these people. Families had to come to terms with what had happened. We have been most gratified to help people in Pembroke and the surrounding area with claims and projects. Community Living Upper Ottawa Valley has been very proactive in recognizing survivor trauma and seeking ways to support those affected." When systems and structures are created to house vulnerable citizens under one roof, we return to the way of institutions. Our communities need to remember the history of how institutional life unfolded to ensure we do not repeat it or the harm it brought to future generations. 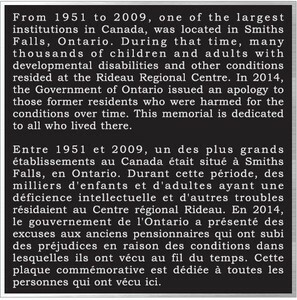 Community Living Upper Ottawa Valley remembers this anniversary because it was impactful in the movement towards ensuring that people with intellectual disabilities should always be considered part of our community. They are also very proud to be part of a community that has been a leader in this movement, and which continues to make progress with housing initiatives that are welcoming to all members of the community.